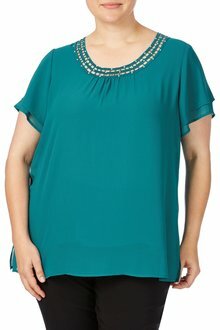 Flatter your figure with a gorgeous tunic from EziBuy's extensive collection of plus-size fashion. 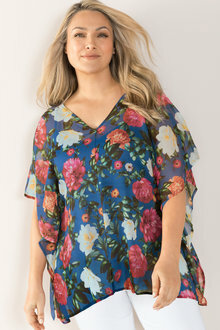 Our plus-size tunics come in a range of vibrant prints and premium fabrics, so you can look and feel good. 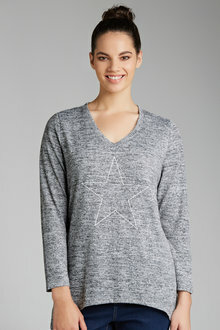 Tunics can be dressed up for special events or dressed down for casual days out. 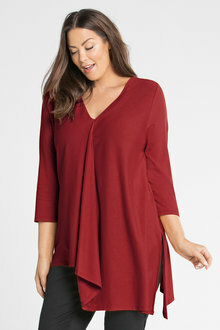 Tunics are the perfect versatile, must-have wardrobe item. 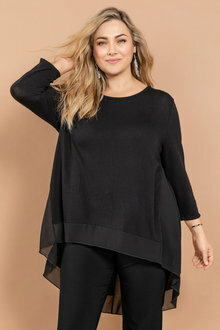 They add length to the body and look amazing whether they are dressed up, with a nice pair of pants and some statement jewellery, or down, with a pair of leggings and some canvas sneakers. 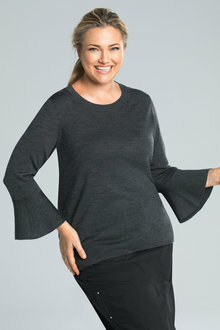 The popular tunic design is ideal for women with voluptuous figures as they are flattering and comfortable. 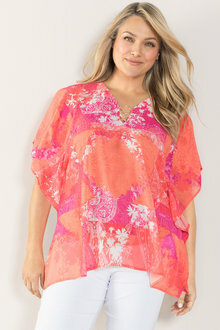 Our tunics come in a range of vibrant patterns and prints and gorgeous colours. They are perfect for all occasions, from brunch with friends to nights out with the family. 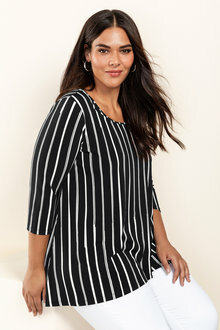 Find more wardrobe essentials, like dresses and outerwear, continue browsing EziBuy's extensive collection of plus size women's fashion.